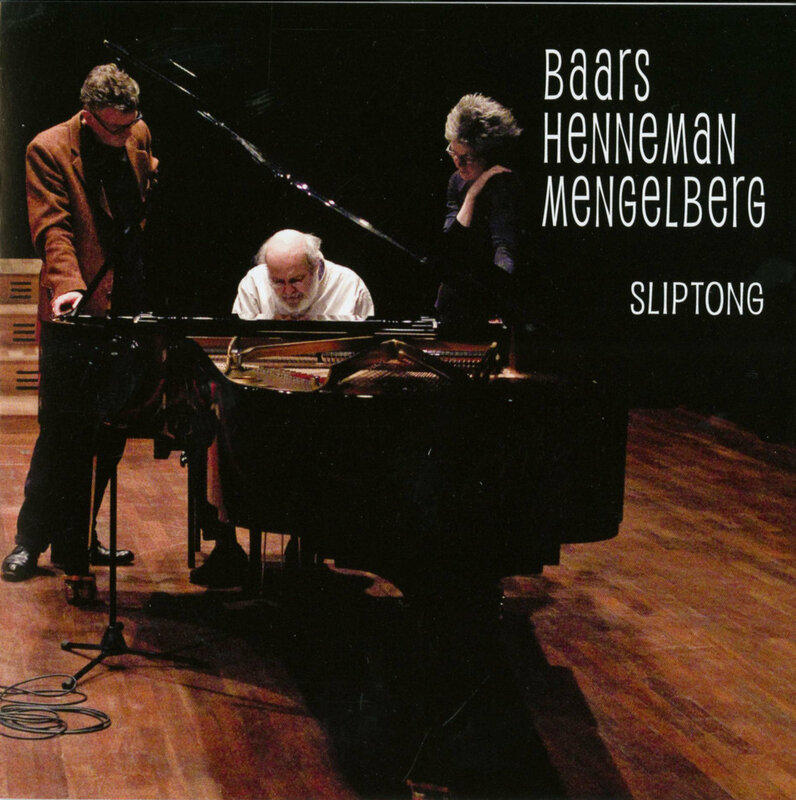 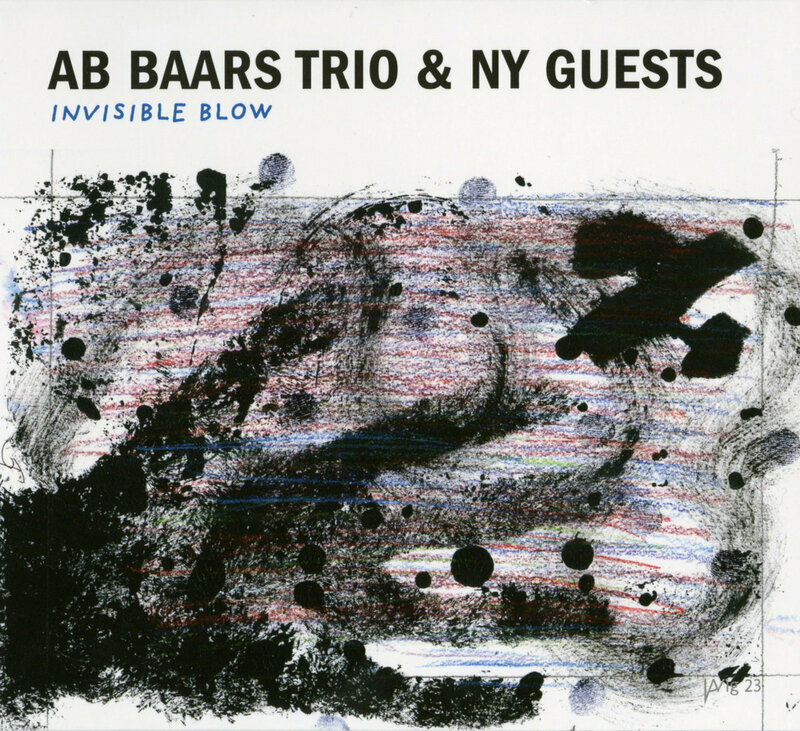 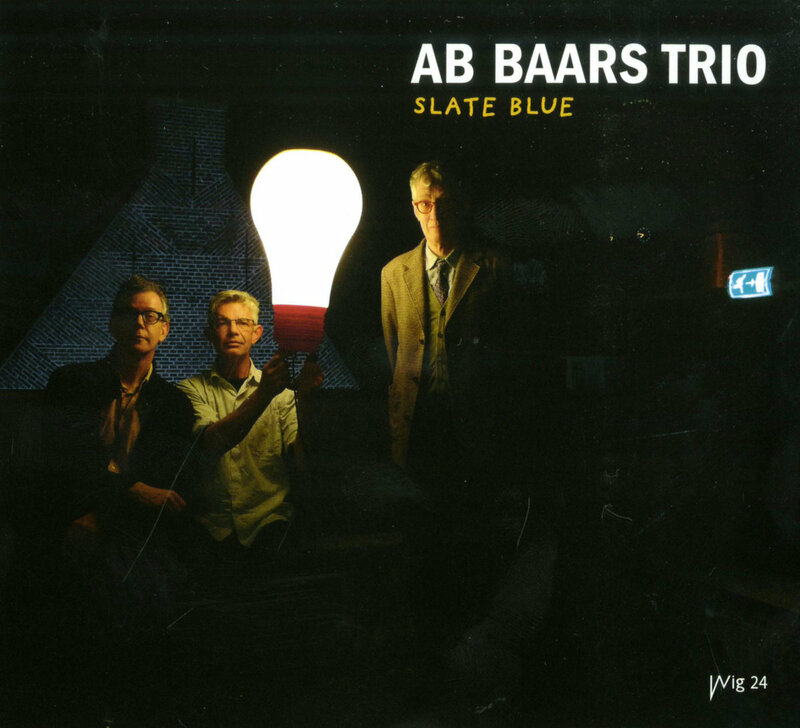 "While making readers aware that the Ab Baars trio - whose line-up has Wilbert de Joode's double bass and Martin van Duynhoven's drums appearing alongside the leader's tenor sax, clarinet, and shakuhachi - started in 1990, Slate Blue's liner notes implicitly invite the listener to measure the progress made by this trio, also its unvarying distance from the "landscape"." 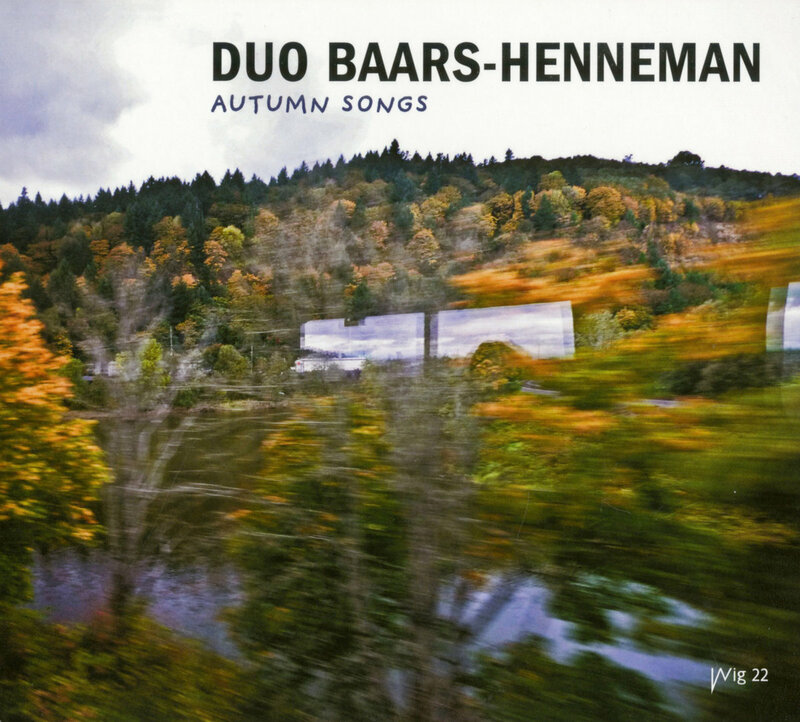 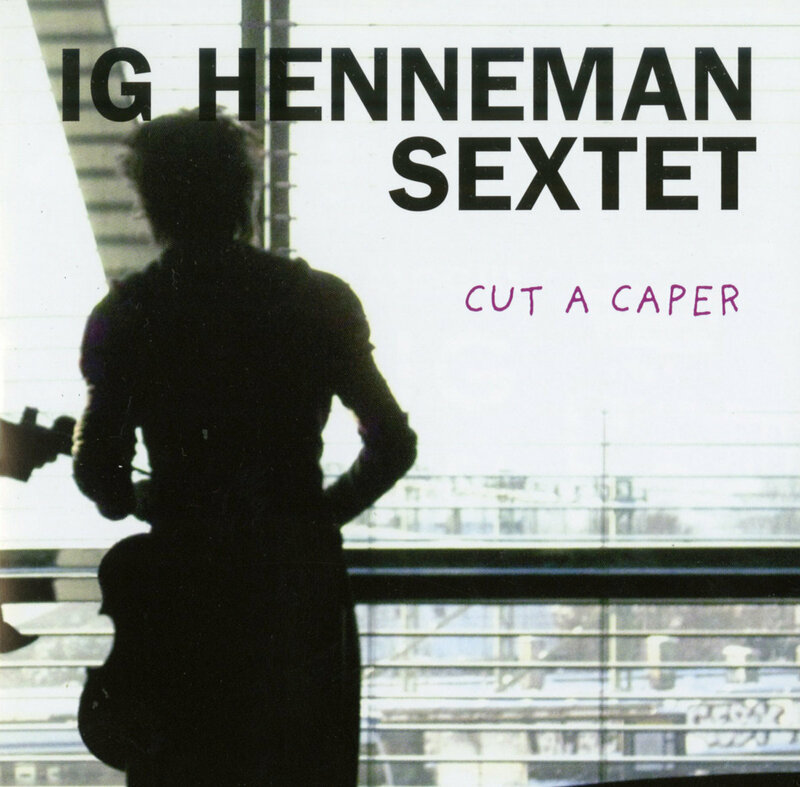 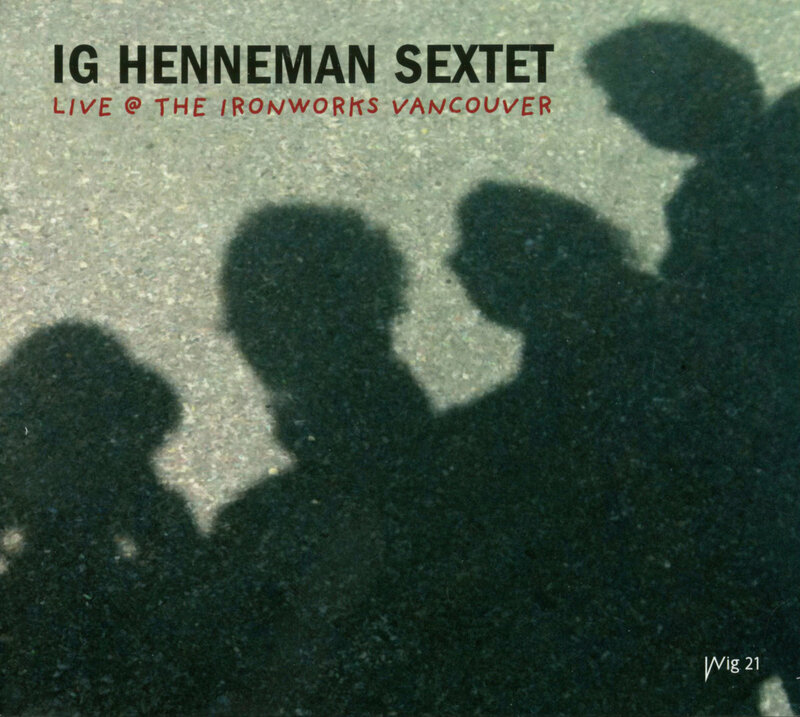 "This is a varied recording, a generous offering of personable, personal, and pleasingly experimental songs. 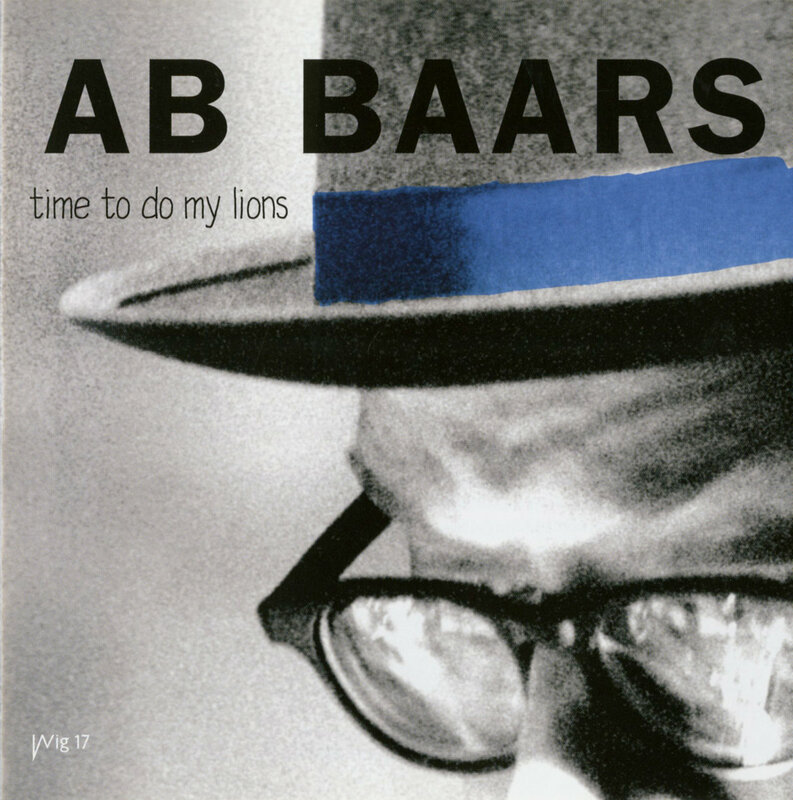 Baar's employs just the right amount of stream of consciousness to soulfulness in his melodies to make 'Time to do my lions' a fascinating one."